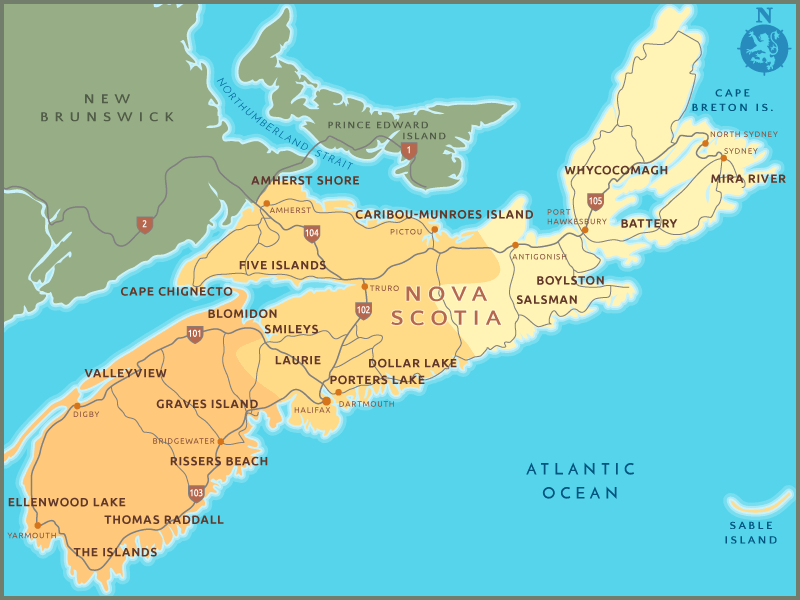 We have three offices within Nova Scotia located in Halifax and the Annapolis Valley, however we service clients in all parts of the province including Antigonish, Cape Breton, South Shore and Yarmouth to just name a few. However, if you are injured or aren’t physically able to make it into one of our offices, we will make a housecall or meet you anywhere more convenient in Nova Scotia. We really mean it when we say we’re lawyers serving ALL of Nova Scotia. No matter where you live in Nova Scotia, call us at 1-800-294-7851.